A dream mountain home, complete with a lazy stream running right through the back yard! 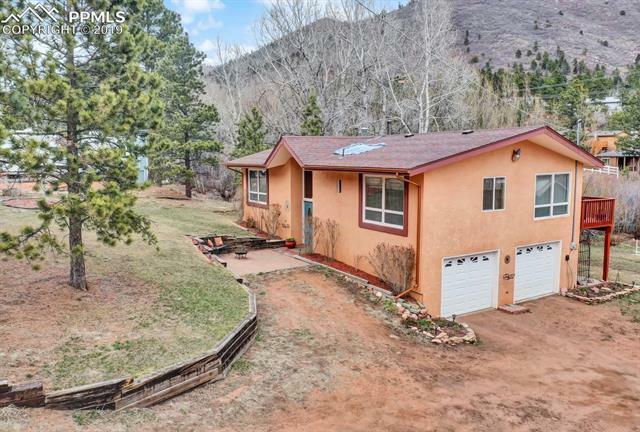 This delightful retreat is nestled in the most prime location; minutes from Woodland Park, Cripple Creek and only 10 minutes from I25 and downtown Colorado Springs! The pictures speak for themselves, but this home has been wonderfully maintained and is in exceptional condition.